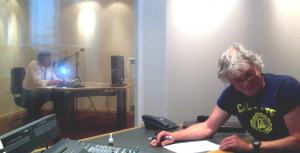 Voice over recording Maeve van der Steen. Direction Mark van Welzenis. 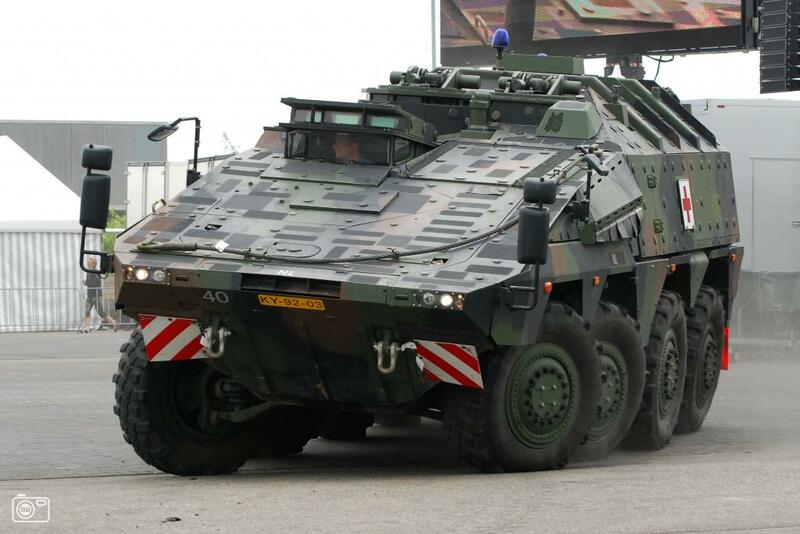 Drive-instructions for: ‘YPR-765 Pantservoertuig’, ‘CV9035 Pantservoertuig’ & ‘Boxer Pantservoertuig’. 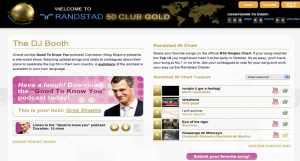 Randstad Award. Voice Over Adam Fields. 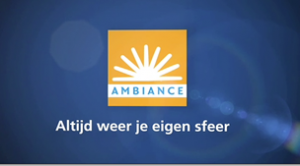 For Zcene Moving Media Company we provided the mixing of the films for the Algemene Vergadering Rabobank. Johma TV-commercials. SKET Film. Regie Sander Ligthart. 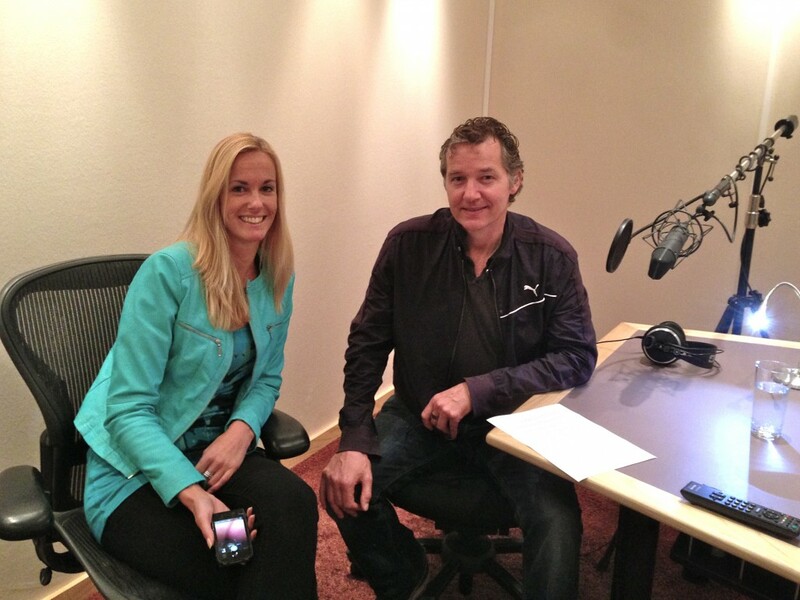 Voice Over Ernst Daniel Smits. 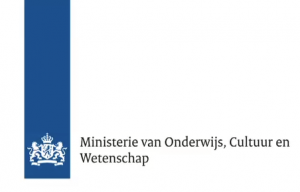 Op 23 April vond de officiële preview party plaats van de nieuwe film en digiles die Talmon in opdracht van het Ministerie van Buitenlandse Zaken ontwikkelde. The project consists of a film and a digi-lesson. Meant for all children across the country. It gives a good image about The Netherlands and its Netherlanders. 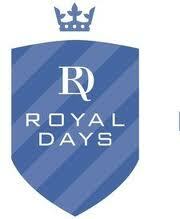 We recorded the voice-overs with teenagers in the languages Englishm French, German, Spanish and Dutch. Direction: Paul Simon & Michel Mulders. Voice Over Tim Gunther [UK] & Kenan Raven [NL]. 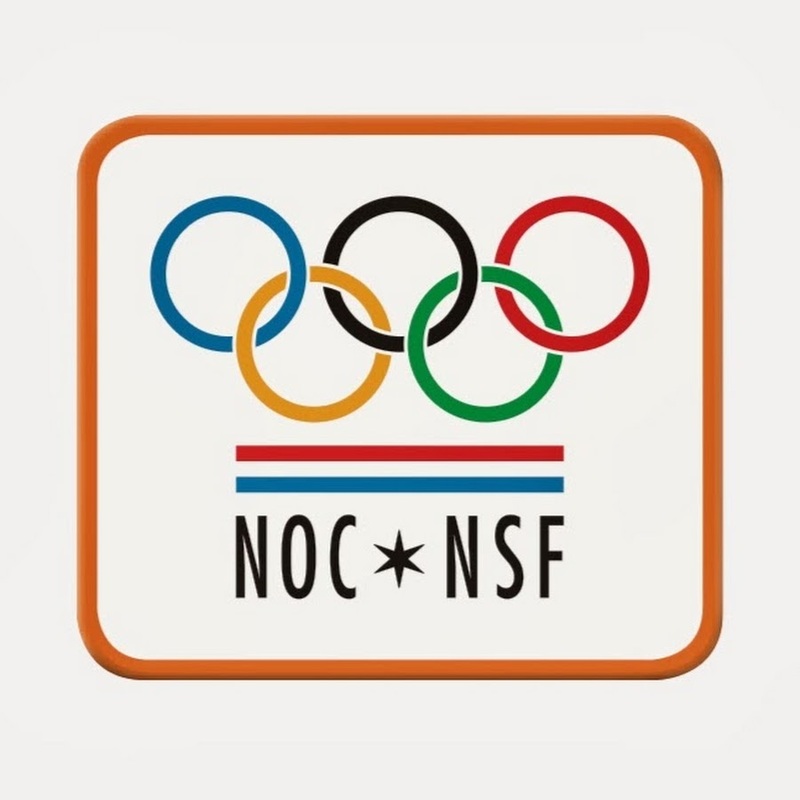 NOCNSF 3 tv-commercials Kjeld Nuis, Nicolien Sauerbreij & Esmé Kamphuis. 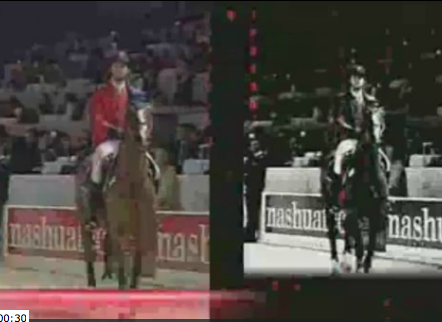 3 Radiocommercials. 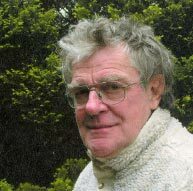 Voice Over Erik de Vries. 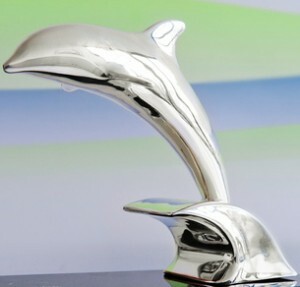 Miele tv-commercial & TagOn. Voice Over Boet Schouwink. BP Fleet Move. Video productions for Withagen Moving / MSL. Uk version [Dan Strauss], DE version [Stefan Sattler] Recording/Postproduction CENTERSOUND. Radio commercial campaign for ‘Erkende Verhuizers‘ voice over Thom Hoffman. 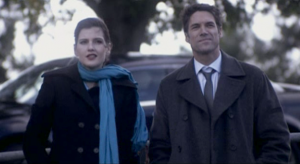 Below Carla Gillemans of Erkende Verhuizers and voice over Thom Hoffman. 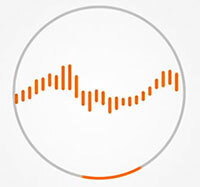 Soundlogo CENTERSOUND. 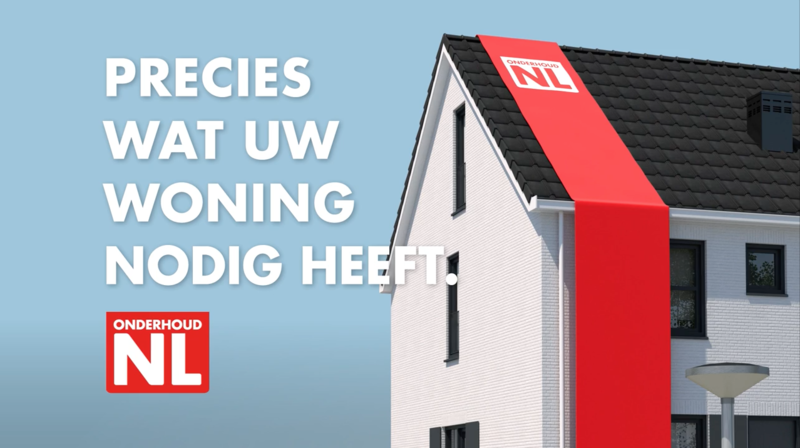 ING Insurance announced its plans to rebrand in the future as ‘NN’, a new identity that balances the heritage and Dutch roots with the requirements of an international and future-proof brand. The presentation took place with a spectacular Watch Out Presentation of Zcene Moving Media on a screen of 40 by 10 meters. Sounddesign Studio MM. 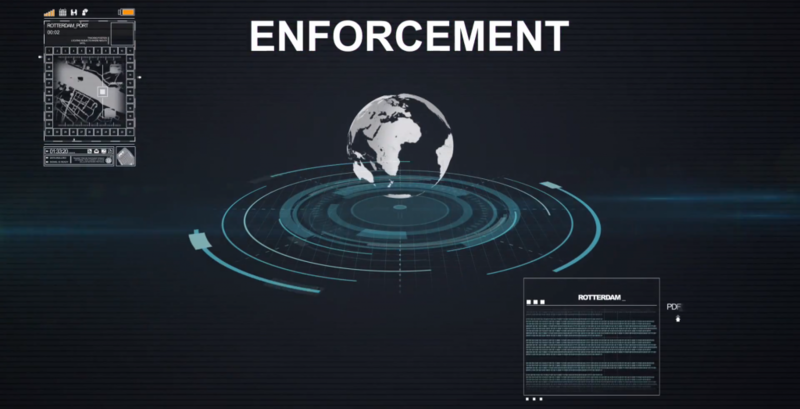 Introduction of VIRB by Garmin. Voice-over Kenan Raven. It records true HD 1080p video. 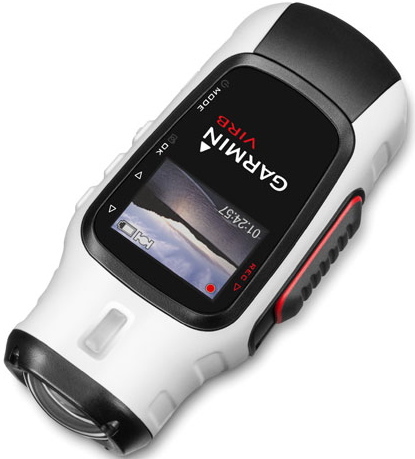 In addition to 1080p@30fps, you adjust resolution and filming speed for crisp, dramatic slow motion up to 120fps. And it’s all seen through our WideVü lens and processed through 16 megapixel CMOS sensor. 1080p@30fps, 960p@48fps, 720p@30/60fps, 848×480@120fps. 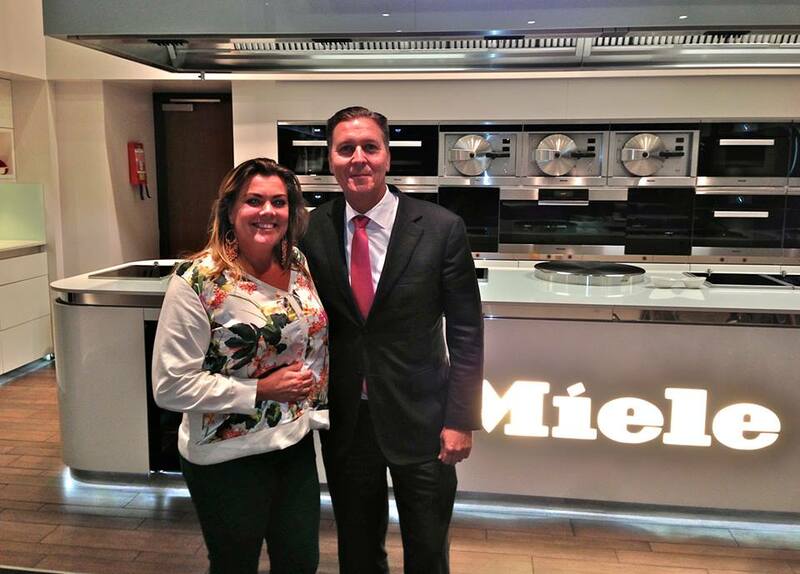 Miele Product Video’s. 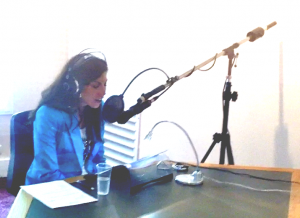 Voice-Over: Carolina Mout. [Recording Centersound]. Rabobank Video CEO and CFO. The presentation of Rabobank Group’s interim results was held in Utrecht on August 22nd. 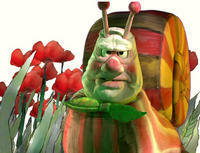 Voice-over: Tim Gunther. Zcene Moving Media. For TomTom Navigation we recently recorded and directed 2 new languages: Bosnian and Serbian. 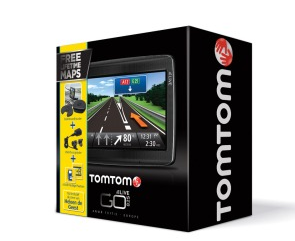 They can be downloaded soon from the TomTom website. For Eisma Edumedia we recorded new material for their VMBO english lessons 2013. Direction, casting, audio, music and effects by Centersound. 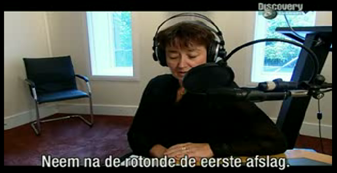 For Academia Press Belgium we recorded VMBO teaching material Flemish 2013. Direction, casting, audio, music and effects. ‘ANWB Herrijking’ Directed by Sander Ligthart for Ab Talmon. Service On This Flight en Wifi On Board. Klm has equiped its first airplane with wifi. Voice: Denise Rivera for Rodin Filmproductions. Simon Killer (France, U.S. A.). Director Antonio Campos. 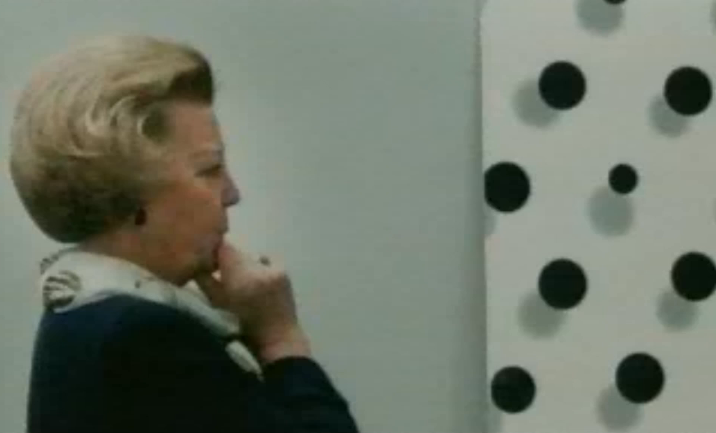 Film Theme Music: ‘It Takes A Muscle Too Fall In Love’ [Michel Mulders/ Henry Overduin]. 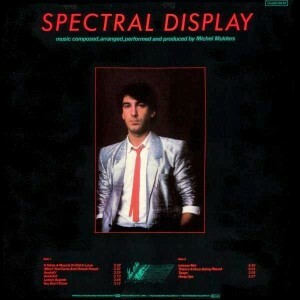 Used in the original version by Spectral Display. 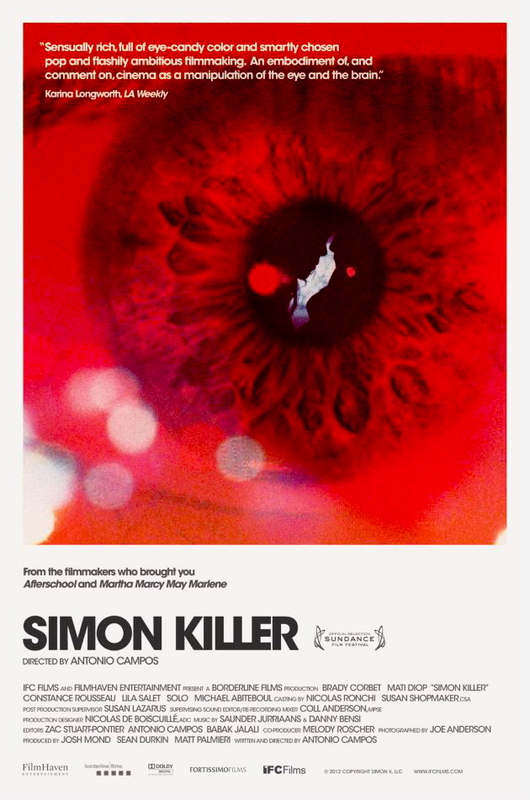 Since being picked up by IFC Films at last year’s Sundance Festival, “Simon Killer” screened at many festivals, and was the opening at the Film Comment Selects festival at New York’s Lincoln Center. Available on demand and on Blu-ray and DVD. 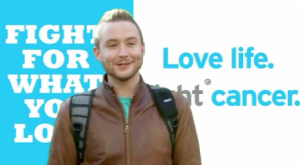 For TomTom have recorded navigation instructions with well-known Dutch actor Barry Atsma. Now downloadable at TomTom home. Navigation instructions TOMTOM by well known radio host Heleen van Geest. A special edition for the ANWB. 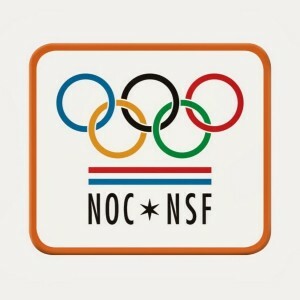 Fysio Holland, a website for physical therapy exercies. Voice-over: Ilari Hoevenaars. 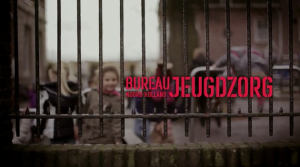 a film by Sander Ligthart for Bureau Jeugdzorg. 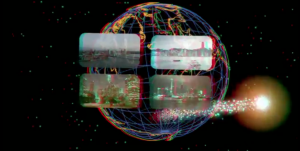 ‘Post NL’, a film of Metafoor Media, voice-over: Tim Gunther. 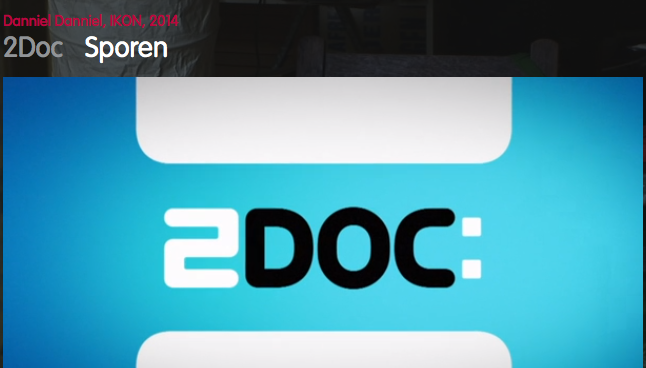 Zcene Moving Media wins prestigious price at the International Corporate Filmfestival in Cannes ‘Rabobank Global Chains. 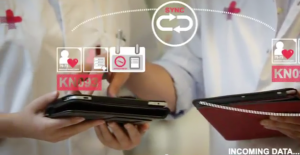 IVR platform for Rendac in Belgium and the Netherlands. With the voices of Meina Kentner for Germany and Hildegard van Nijlen and Beatrice Marlier for Belgium]. 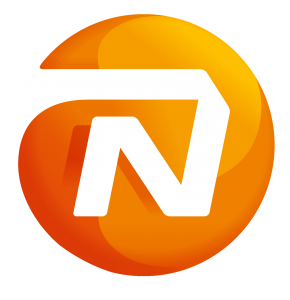 Comsys Nederland. with the voices of Carolina Mout & Claire King. Destination The Netherlands, 4 monthly video magazine on board of KLM Airplanes with direction The Netherlands. 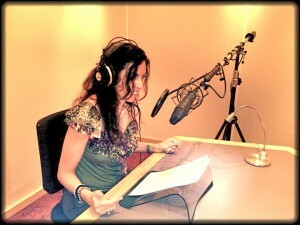 Voice-over Denise Rivera. Destination The Netherlands and Schiphol Arrival & Transfer in 12 languages: Dutch, English, French, German, Spanish, Italian, Japanese, Cantonese, Korean, Brazilian Portugees and Arabic. Rodin Filmproductions. 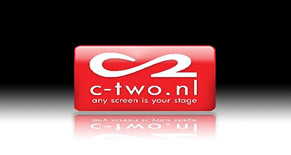 Tele2 ‘IVR Platvorm’ for the UK & the Netherlands, voice talent for the Netherlands Karin van As. 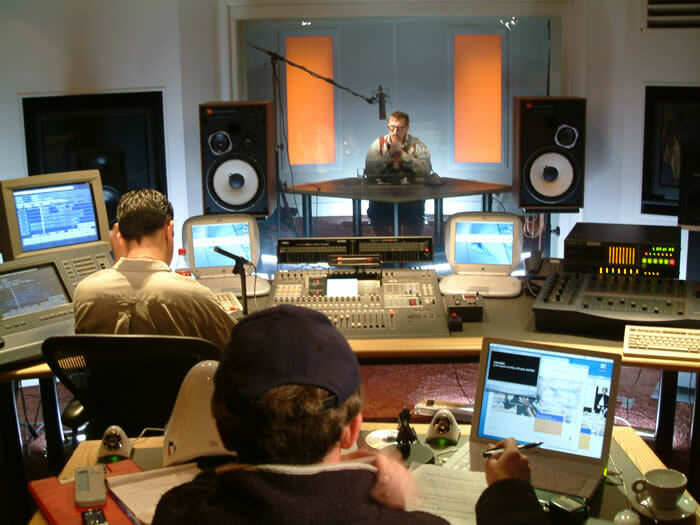 OCW, dutch dubbing for Zcene Moving Media corporate video, direction Jonas Hemink. Commercial for Sky Team, voice-over: Denise Rivera. 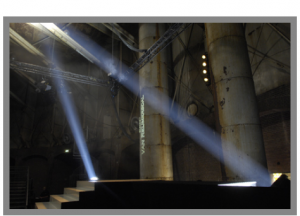 ‘Candelight poem’ by Jan van Veen voor ‘C1000-Jumbo’ event, direction Jan Fabel, Aventiq. Recording/Audiopost/Sounddesign ‘Ricoh MDS’, for Zcene Moving Media, direction Maarten in het Hout. 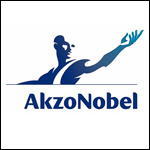 AkzoNobel Audio-Podcast, for AkzoNobel, host Keith Nicols, concept develpment Fiona Meenaghan. More than 10 years; InfoSecure E-Learning & Business Topics. Clip modules in various languages: English, German, Dutch, French, Italian, Spaanish, Hungary, Cinese Mandarine, Polish, Brazilian-Portugese, Greek, Russia, Czech, Rumanian, en Slowakian. Funny Voices ! TomTom, 6 funny voices. 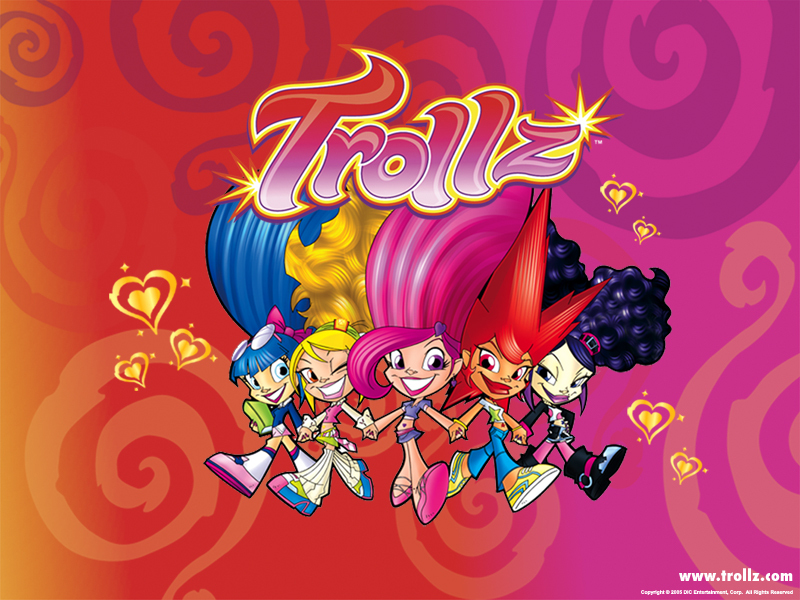 Lucille Le Bangs, All The Way Annie, CoCo Carlton, Swami Injurkar, Yves Flamboyant en Direction Dude. Dowloadable via TomTom Home. ‘Simon Killer’, premiere on the Sundance Film Festival in Utah. ‘It Takes A Muscle’, composed by Michel Mulders & Henri Overduin. In 1982 released in 13 countries. In 2011 covered bij M.I.A. and released as second single of the album ‘MAYA”. Simon Killer / France, U.S.A. (Director and screenwriter: Antonio Campos) — A recent college graduate goes to Paris after breaking up with his girlfriend of 5 years. Once there, he falls in love with a young prostitute and their fateful journey begins. Cast: Brady Corbet, Mati Diop, Constance Rousseau, Michael Abiteboul. 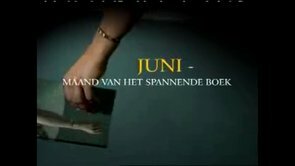 TV-commercials for Maison de Bonneterie, by DutchTree, Ad van den Boom. 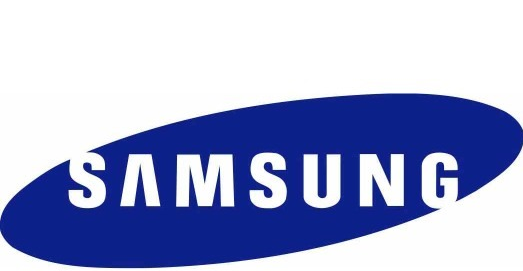 Corporate Clip & Radio Commercial of ‘Achmea Vitale’ by Sander Ligthart. 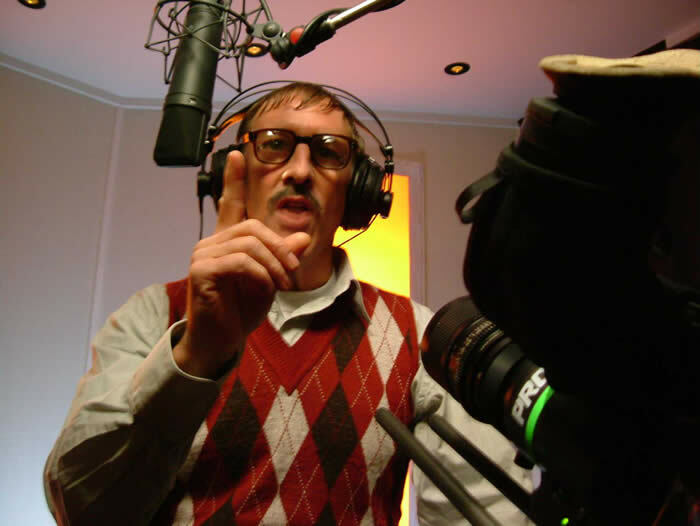 Voice-over Daniel Boissevain. 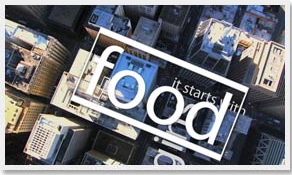 For Rabobank, Sapman by Zcene Moving Media in [Sounddesign/Music & Mixing]. 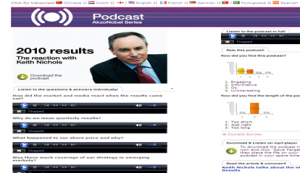 3 Audio-Podcasts, for AkzoNobel, questions by employees answered by Keith Nicols , concept development Fiona Meenaghan. ARN Audio Tour Script & Production Bart van Wanrooij MSL Netherland. 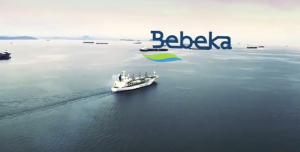 Corporate film for BEBEKA, direction Maarten in het Hout. 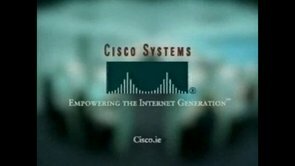 Zcene Moving Media. 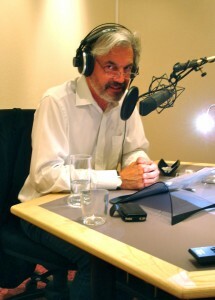 Voice-over Derek de Lint. 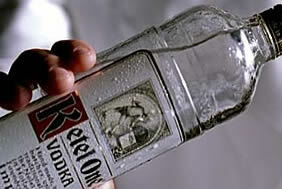 Ymere, corporate film, direction Mark van Welzenis, for Zcene Moving Media. 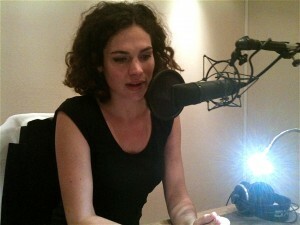 Voice-over Anna Drijver . Trailer ‘Event Station’, video editing Lee Jung. ‘It Takes A Muscle’, composed by Michel Mulders & Henri Overduin. In 1982 a hit and released in 13 countries. In 2011 covered and released as second single of the album ‘MAYA” by M.I.A. The album MAYA reached no 9 in de US Album Top 200 and was no 1 in de US Dance Top Charts. In November 2010 she performed in Paradiso, Amsterdam. 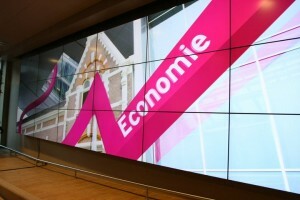 Audiovisuals for the Visitors Center van Hogeschool Rotterdam. Sounddesign & music of the leaders/bumpers. TV & Radio commercials for Provinciale Staten elections by MSL. 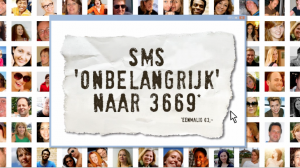 Terre des Hommes, TV, Radio en internet campagaign Onbelangrijk voor Terre des Hommes. 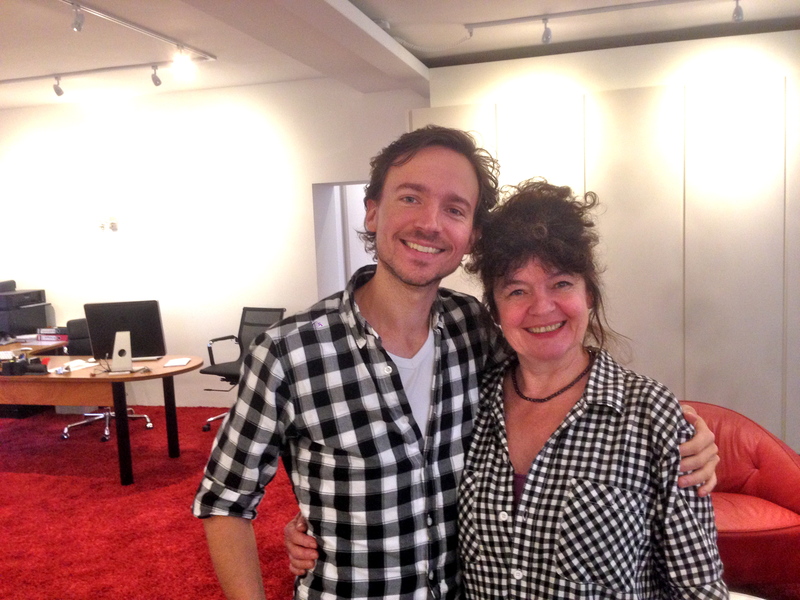 Voice-over Marike Jager. For more than 10 years; InfoSecure E-Learning & Business Topics. Clip modules in the languages: Engels, Duits, Nederlands, Frans, Italiaans, Spaans, Hongaars, Kantonees, Mandarijn, Pools, Braziliaans-Portugees, Grieks, Russisch, Tsjechisch Roemeens, en Slowaaks. 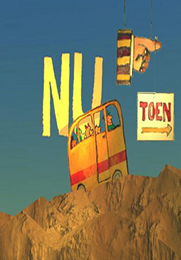 Audiopostproduction/music/sounddesign for Powerhosuse Direction by Mark van Welzenis, [Zcene Moving Media & More To]. English dubbing for the mini series ‘Temptation’. ‘Certificate For Creative Excellence’ on the US international Film and Video Festival in California gewonnen. Direction Paul Simon. 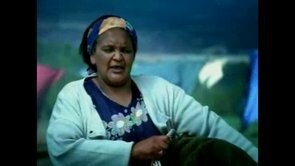 Written & produced by Zee [Patty Stenger]/Moreto [Roland Sonneveldt]. 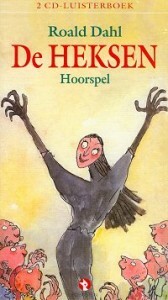 and the norwegian Child film hit en de noorse ‘Knoester’ [live-action] Directed by Maria Lindes. Engineered by Paul Simon. Eisma Edumedia, VMBO english. Direction, casting, audio, music & sound fx. Listening, Speaking, Engineering, Care & Welfare. ‘Instarts’ Conference Rabobank Nederland Zcene Moving Media. 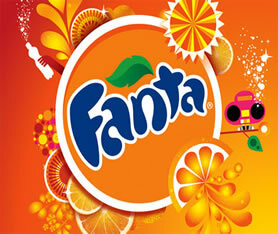 More Fanta, Less Serious , TV-Commercial voice-over Peggy Vrijens. Terre des Hommes, radio-commercials against childabuse. 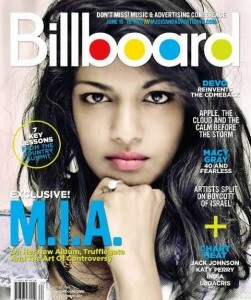 The britisch Grammy/Emmy Award winner M.I.A. The album ‘MAYA’ with ‘It takes A Muscle’ has reached no 9 in de album top 200 in the USA. ‘Randstad Good To Know You’ 4 Podcasts, for the Randstad 50 year Event, radio presentation Greg Shapiro. TV-commercial against childprostitution Terre des Hommes. 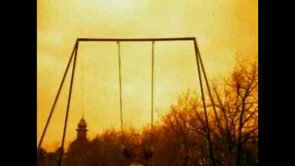 [music-composition, sounddesign]. 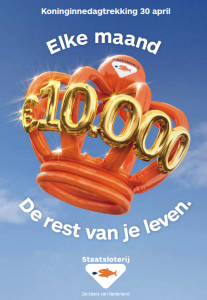 Queensday lottery, sounddesign and additional music. 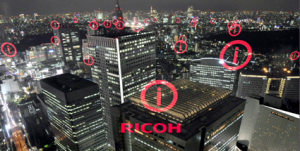 ‘Ricoh’, for Zcene Moving Media, Dan Brinkhuis / Wim Coenen. 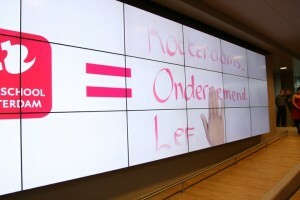 Ambiance Zonwering’, TV-Commercial ‘Billboard’ for RTL TV-stations direction Sander Ligthart. 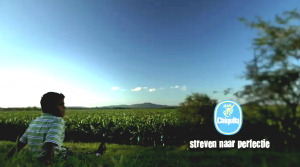 Audionapost for Chiquita, ‘Streven naar Perfectie’ Emiel van der Meer. Directed by Sander Ligthart. TomTom USA , three winners of the Indy-Car circuit. 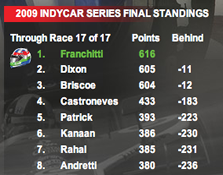 Worldchampions Scott Dixon, Dario Franchitti & Juan Pablo Montoya. 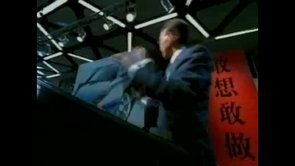 TV-commercial . 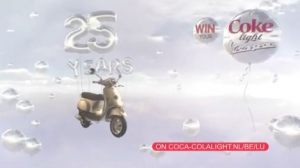 For the 25th aniversary of Coca Cola Light. Voice-over Bette Hoogendijk. 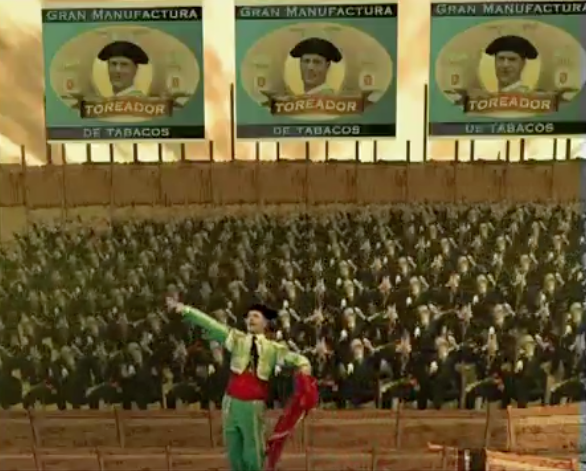 Coke Para Rodos TV-commercial 40″. 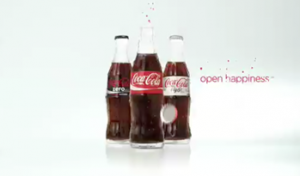 For the first time three Coke products in one commercial: Coca Cola, Coke Light & Coke Zero. 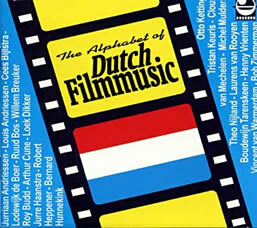 For Holland with the voice of Derek de Lint & for Friesland, with the voice of Erik de Vries. 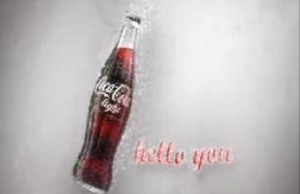 Coca Cola TV-commercial, Tag On& Radiocommercial Stem Tom de Jong. 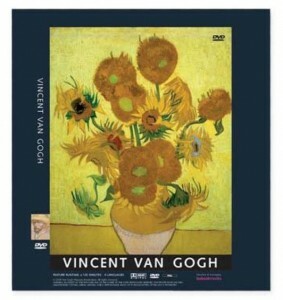 Two hour documentary for the Van Gogh Museum about the life and work of Vincent van Gogh (1853-1890) “Inner Voice’ Thom Hoffman. 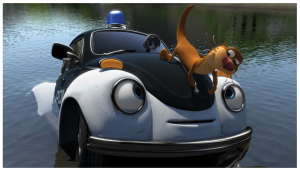 Tom Tom Navigation, german imitations: Merkel, Naddel, Skydumont, Swiss Fun, Verona, Vienna Fun. And new recordings in Greek, Malay, Marocan Dariya, Croatian and Slovakian. Sounddesign, mixaing, voice collage. 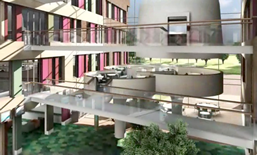 Presentation for the Gemini Ziekenhuis in Zeeland. De Beeldenfabriek. 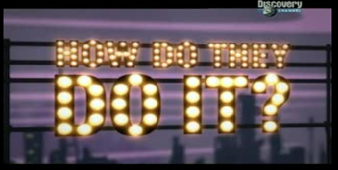 Directed by Gertjan Withagen. 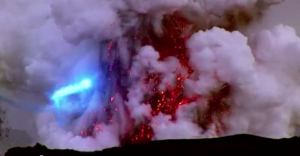 Trailer & Documentary Wilkes Land, SienceMedia, Dan Brinkhuis. Sounddesign and additional music for, Oudejaars Trekkingsuitslag. Annelies Dop Live & Multimedia BV. Terre des Hommes ‘Nazrul’ Campaign against childprostitution. 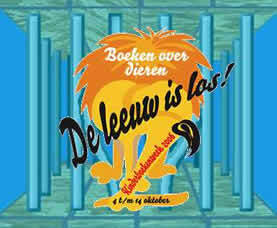 TV and Radiocommercials [music-composition, sounddesign & audiopostproduction] A Production by Bouwmeester van Leeuwen. For Eisma Edumedia we directed and recorded english lessons for VMBO. Music, effects was added to radio fragments, poems, scenes en story’s from the daily life. For Rolf Onderwijs, we have recorded a Luister Cdrom. Sound from the daily life, in and around the house, in the forest, by the sea and orchestral musical instruments are being learned to the listenar. 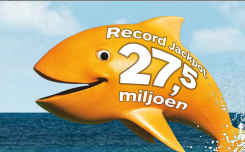 State lotery Super Jackpot TV/Radio commercials A production of Annelies Dop Live & Multimedia BV . Tom Tom Italian Comics. 15 new top commics, now available for TomTom navigation. 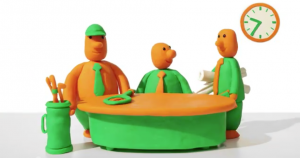 Documentary “Balanced Banking” for Rabo Development. [With Channel 4 presenter Seetha Hallet]. Production Zcene Moving Media. 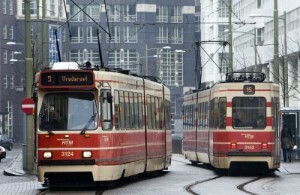 Direction Bram Verlaan. Stadion Commercial for the playoff’s of the Dutch Soccer Team [musiccomposition, sounddesign & audionapost]. Een produktie van Annelies Dop Live & Multimedia BV. Cinema commercial Dolby Digital 5.1 . 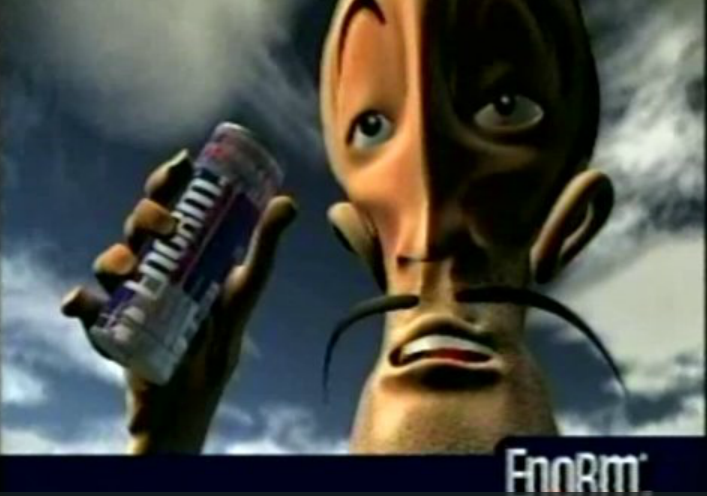 TV commercials. 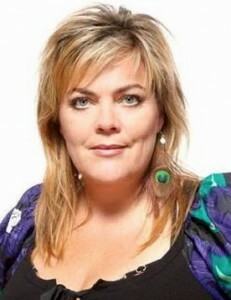 Voice-Over Julika Marijn. IVR platform for ‘Santander’ the biggest ‘finance-provider’ of the world. Voice artist Sophie Hoeberechts. 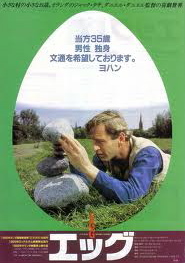 ‘Erny van Reijmersdal’, een film van Erik J. Meijer. Een eigenzinnige produktie over het werk van couturier Erny van Reijmersdal. 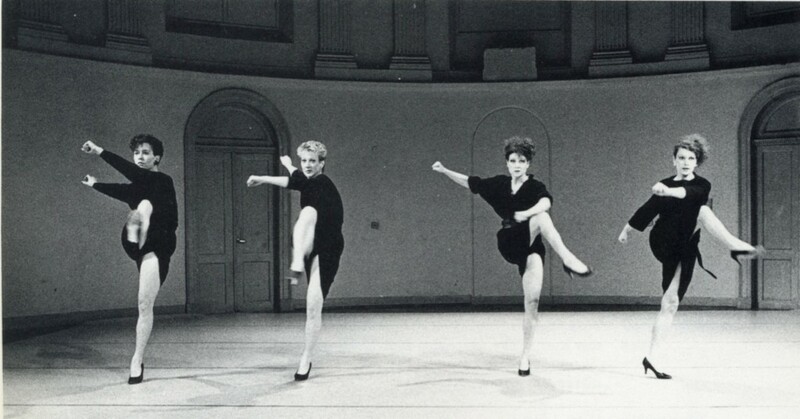 ‘Rodin Filmproductions’. 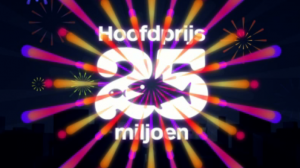 State lotery lotery JackpotTV/Radio commercials A production of Annelies Dop Live & Multimedia BV . 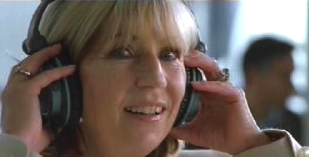 A series of Radio commercials for Menzis. [music-composition sound- logo,recording & audiopostproduction]. A Production of Basiscommunication. 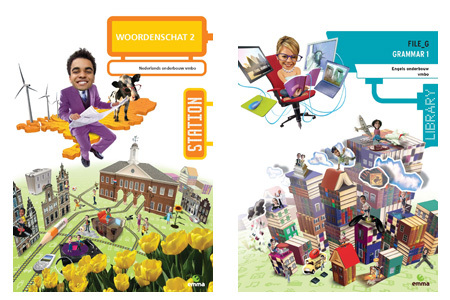 10.000 schools received a free DVD box with 150 Canon-Clips, gemaakt by ‘IDTV-docs’ about the history of the Netherlands. 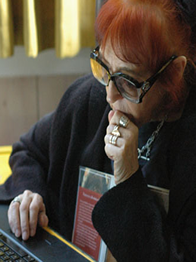 ‘Imme Dros’ wrote the text, read by ‘Frank Groothof’. ‘Harrie Geelen‘ took care of the beautiful images. For Eisma Edumedia we directed and recorded english and dutch lessons for VMBO. Music, effects was added to radio fragments, poems, scenes en story’s from the daily life. 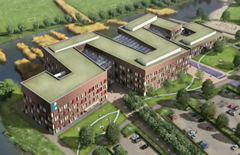 IVR system for ‘ZIGGO‘ the biggest Cable Company of The Nederlands [Casema, Multikabel & @Home]. 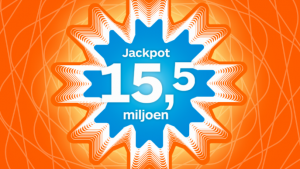 Staatsloterij lotery Jackpot TV/Radio commercials. Music compositie/Sounddesign. A production of Annelies Dop Live & Multimedia BV. 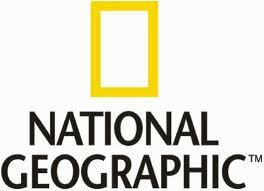 Discovery Channel Documentary item about the working of Tom Tom navigation. Filmed in our studio with UK voice Winnie Todd. Discovery Channel Europe . 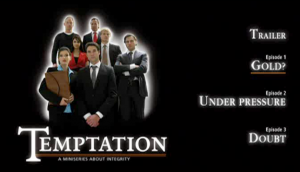 ‘You Make the Difference’ a film for NS by Mark van Welzenis for The Embedding Company. InfoSecure E-Learning & Business Topics in de talen:Nederlands, Engels, Vlaams, Italiaans, Spaans, Pools, Zweeds, Slovaaks, Hongaars, Grieks, Braziliaans-Portugees, Macedonisch, Kroatisch & Tsjechisch. 5.1 Event for Ernst & Young produced by C-Two. ‘De Kleine Lord’, Francis Hodsgson Burnett, by Vivian Boelen. ‘De Avonturen van Tom Sawyer’, by Margriet Vroomans & Pipo. 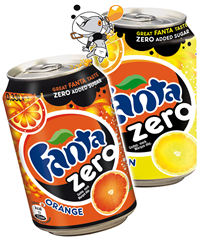 Distributed by Karakter Uitgevers. 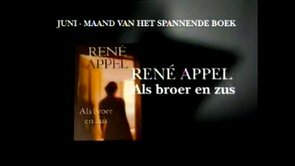 Bookgift Campaign, Rene Appel CPNB Tv-commercial. UEFA Official Interactive DVD Game for Holland and Belgium [recording and postproduction]. Disney DVD Games Pirates Of The Carabeans and Trivial Pursuit. A royal diner with 360 guests, joined by koning Willem-Alexander and princes Maxima, was the start for the celebration of 400 years contact betweenthe Netherlands and Australia . Five projections: 4x 10 meters en 1x 14 meters, filled the Ridderzaal with image and sound. A multi-media production of C-Two [Marijke Bergkamp] & United135 [Karim Cheriff]. Studio Michel Mulders music-composition, sounddesign & audiopostproduction, Dolby Digital 5.1. Canon DVD Invitation Canon African Cup Of Nations Gala Dinner’ Mr. Tsuruoka invites his gests for a gala diner on the evening of the finale. [Music-composition & Sounddesign]. 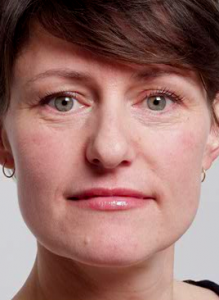 Annelies Dop Live & Multimedia. Tom Tom Navigation Systems. More than 60 languages, 90 voices: Maxima, John Cleese, Johan Cruiff, Heleen van Geest ANWB, Barry Atsma. ‘The Story Landscape ‘ Cd-rom modern art, literature, music and theater join together. Computerart Jeffrey Shaw. 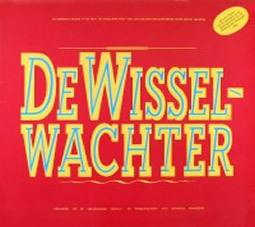 Script by Dirk Groeneveld, Tonnus Oosterhoff and Wanda Reisel. Published by Stichting deBalie. [sounddesign & music]. ‘CNE’Cinema Net Europe Opening of the first Digital Cinema Network Europe. Digital 5 screen projection Tushinski [musiccomposition, sounddesign & Mixing 5.1] Netherlands Film Foundation. Annelies Dop Live & Multimedia. Pappelsientje, Goudappetje, Pompelmoentje Fruitdruifje (45″) [music-composition] Being used over a period of 6 years. 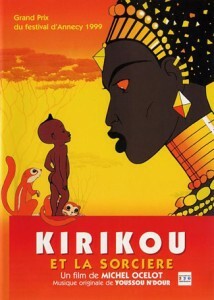 Kirikou Feature film [Dolby Surround]Direction Maria Lindes. Carmen Opera adaptation Harry Geelen, NPS [vocal recordings & audiopostproduction] Titelrole by Frank Groothof. 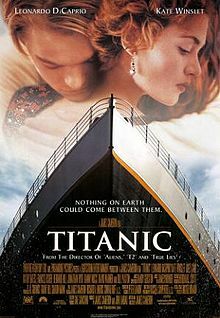 Titanic 30 TV-commercials 20 Century FOX, Holland, Belgium & France. 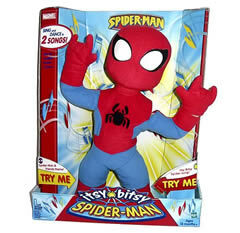 Itsy Bitsy Spiderman Singing and Dancing doll. Sung by Paul Simon. 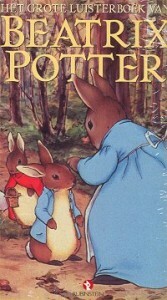 The Witches Roald Dahl 2-CD.
. Sjakie en de Grote Glazen Lift Roald Dahl. Mykosch Feature Film/TV-film, Danniel Danniel, NPS [music-composing & audiopostproduction]. Egg, Feature Film, Danniel Danniel, [music-composing & audiopostproduction]. 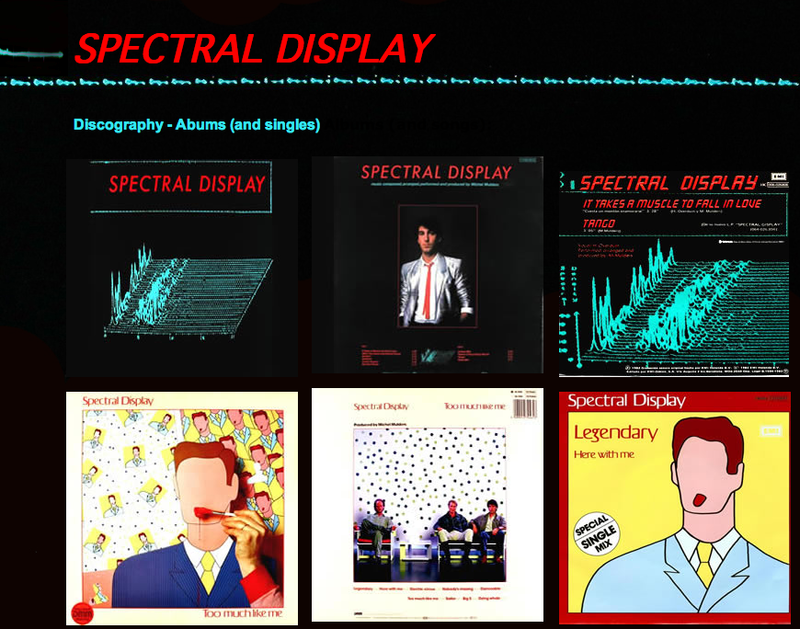 Spectral Display, It Takes A Muscle To Fall In Love, released in 13 countries.